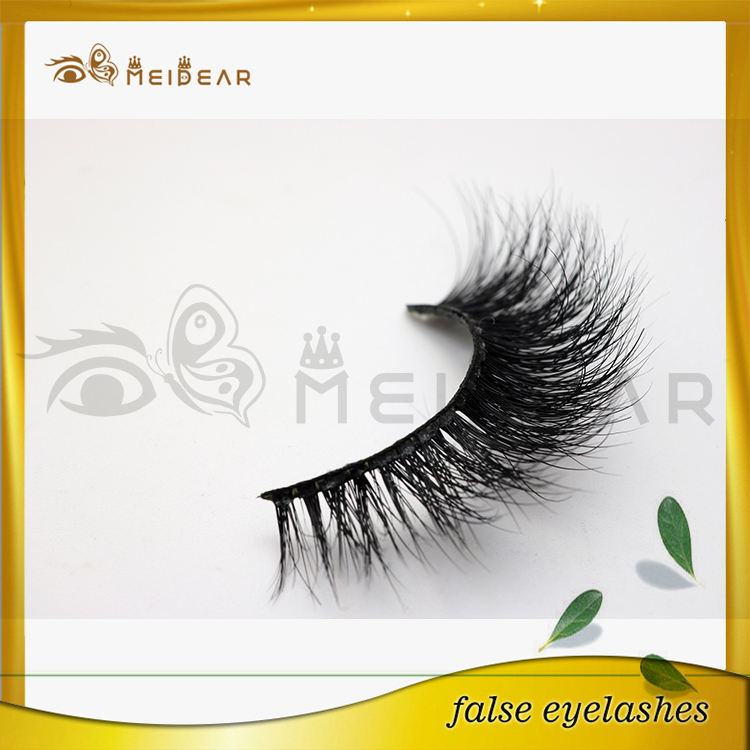 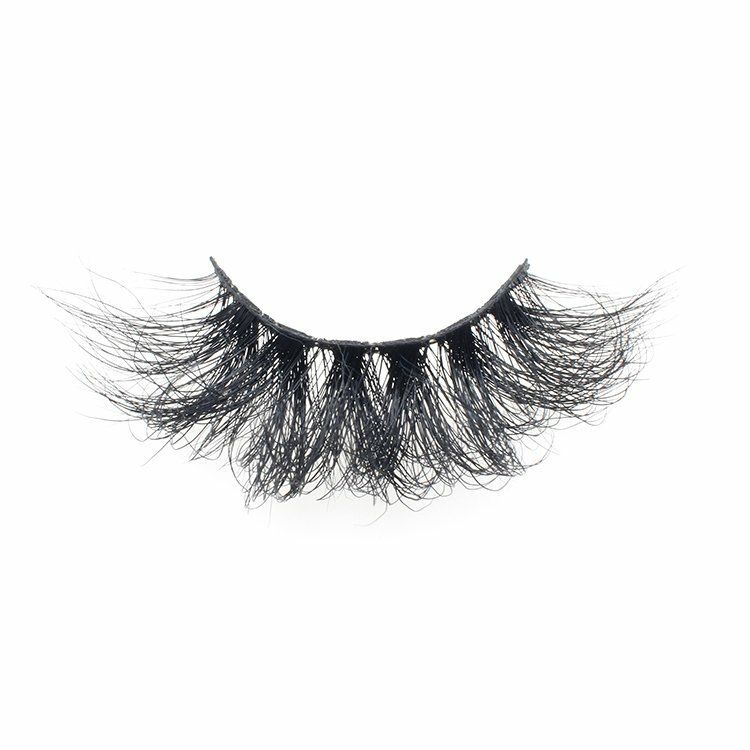 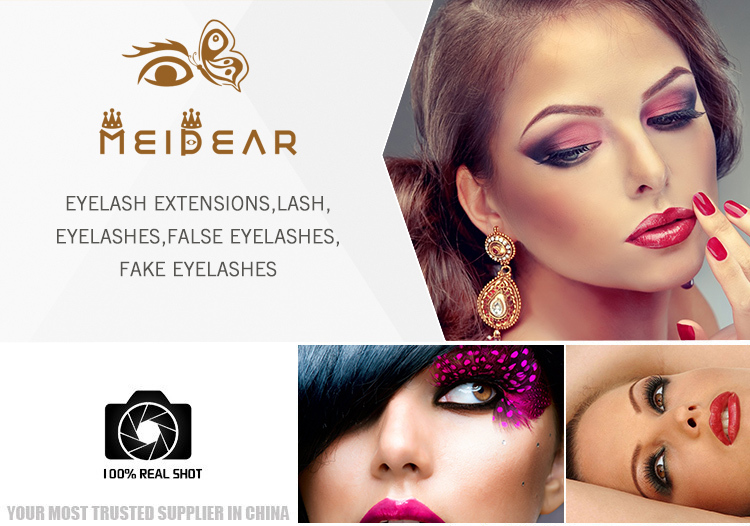 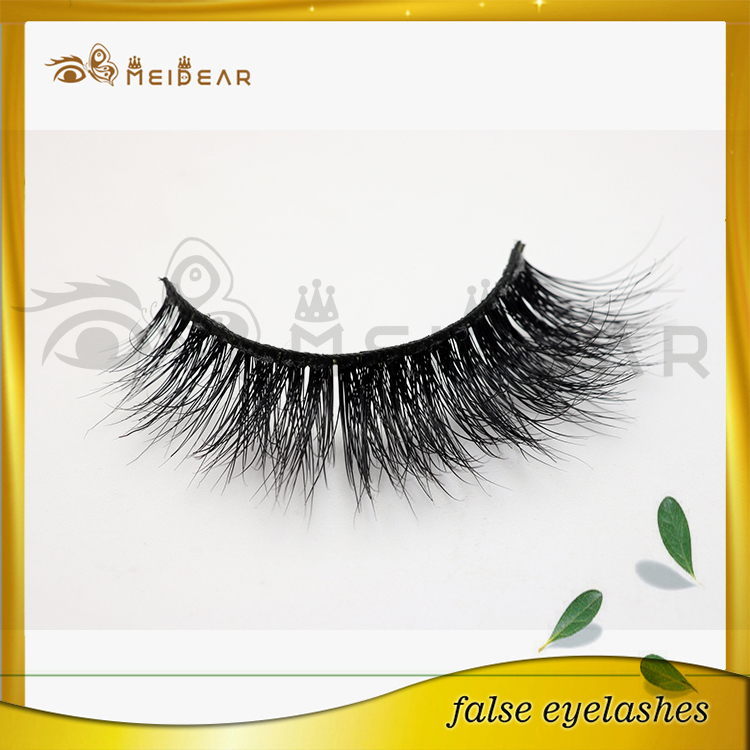 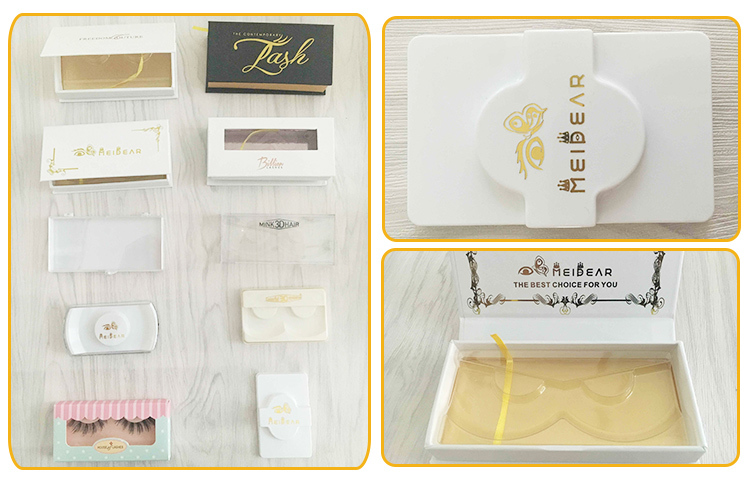 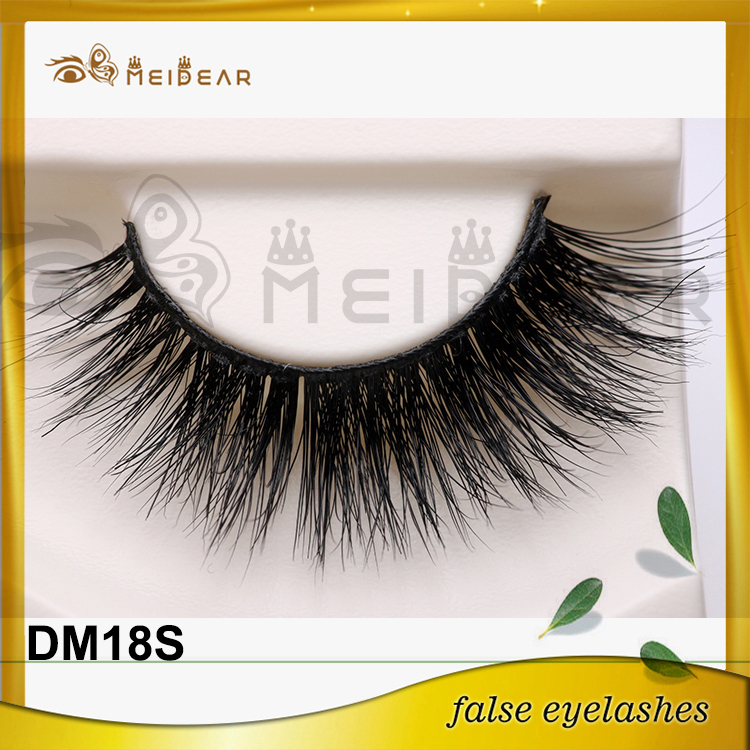 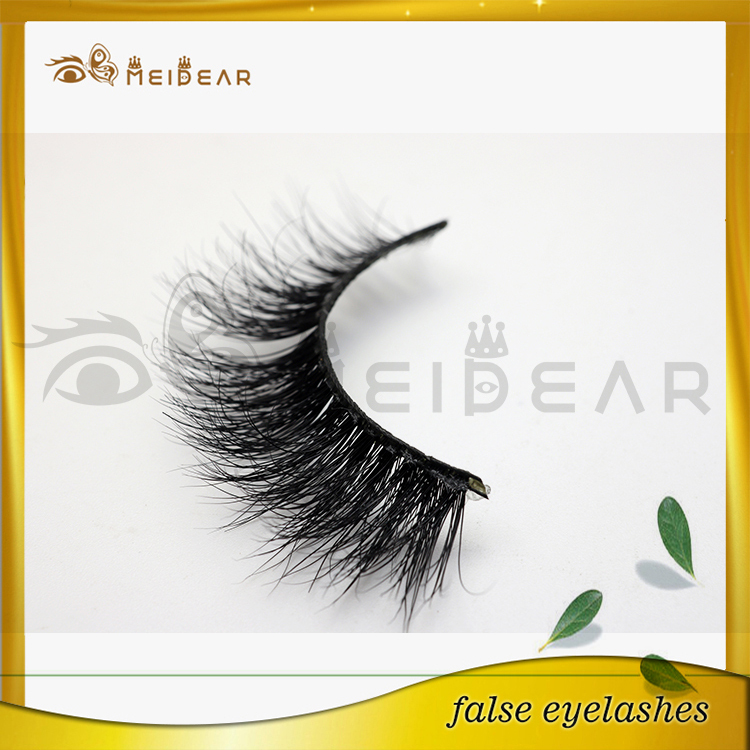 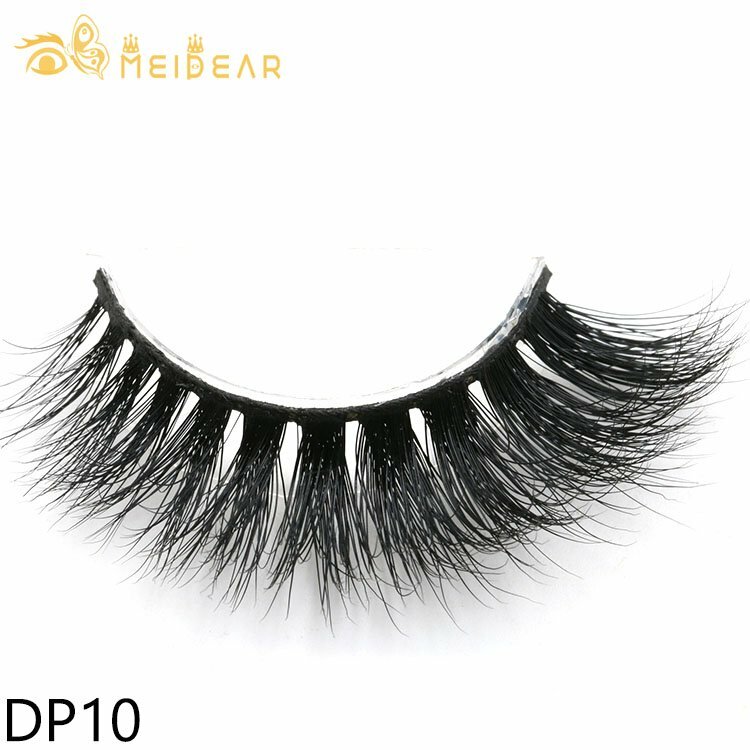 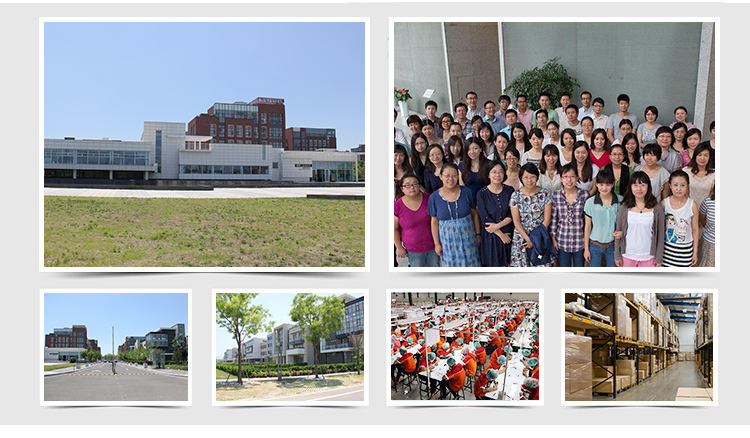 Meidear factory manufacturer real quality premium 3d mink eyelash extensions. 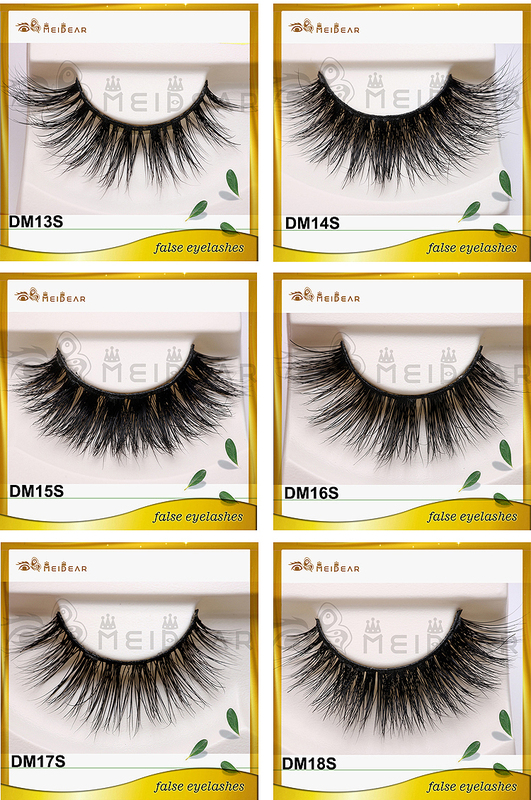 Various of styles in stock for your choosing. 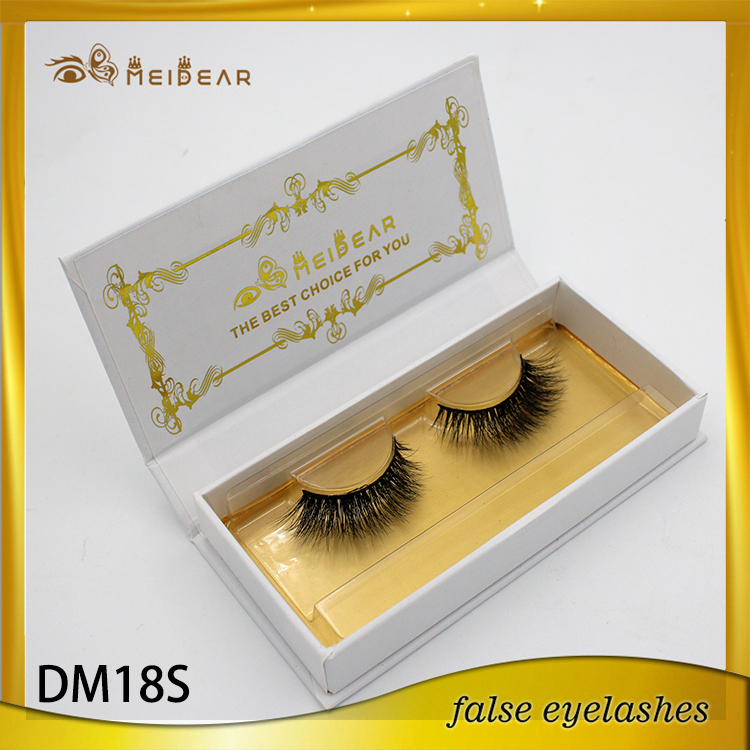 Quality material, more soft feelings,popular design. 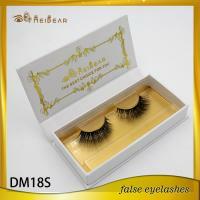 soft 3d mink eyelash extensions, 3d premium mink eyelash extensions , popular mink eyelash extensions 3d.